Vadodara will witness two days practice match between West Indies and Board President XI at the Reliance cricket stadium. The two teams practiced at the ground on Friday and try to adapt with the ground conditions before the match. 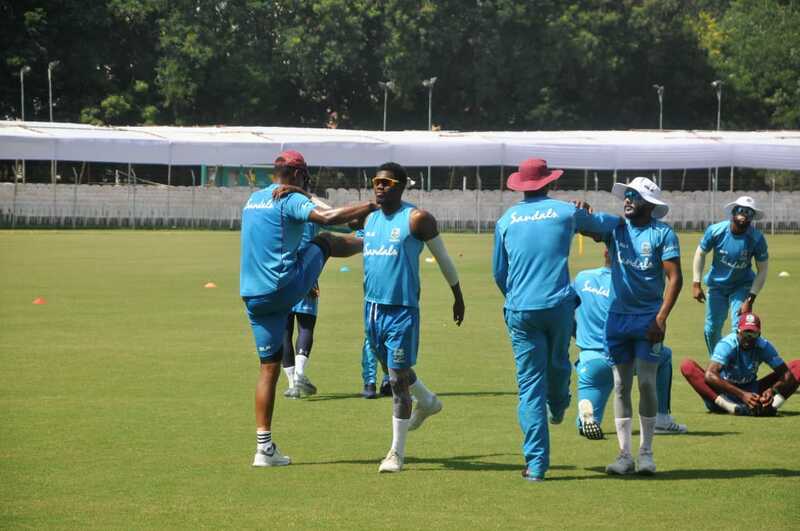 Jason Holder led West Indies team practiced at the ground in the afternoon and tried to adapt to the conditions here. 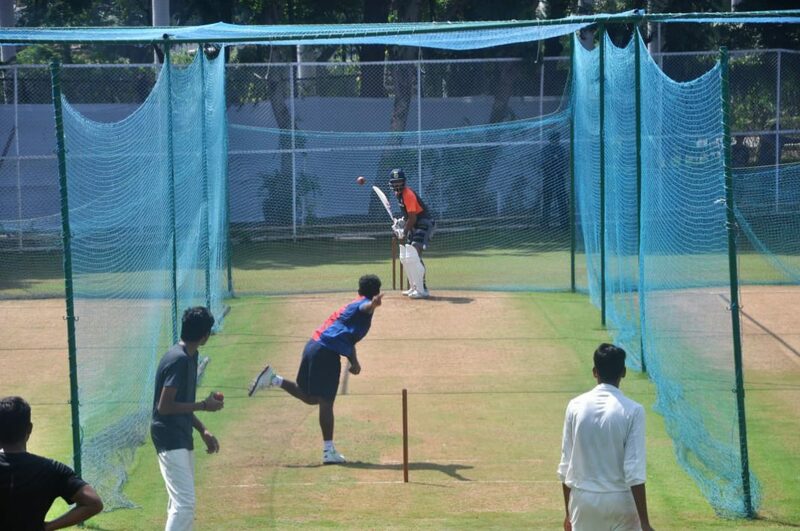 They had a good session with bat and ball before their practice match with Board President XI starting from Saturday. The Windies captain said the match will be a good preparation before the test match at Rajkot starting from 4th October. “After a good campaign in Dubai this practice match will give us the good preparation before the important test at Rajkot against the main team. The Indian conditions are hot and this match will help us to adapt to the situations and get adjusted,” said Holder. The two day practice match with Board President XI will give the Windies team to get to know the pitch and conditions here in the country. “India always is a favorite destination for us to tour amid the cheering fans of cricket. Spinners like Ravichandran Ashwin and local boy Ravindra Jadeja will test us in the test and there is a good chance for us to adapt to the conditions quickly,” said Holder. 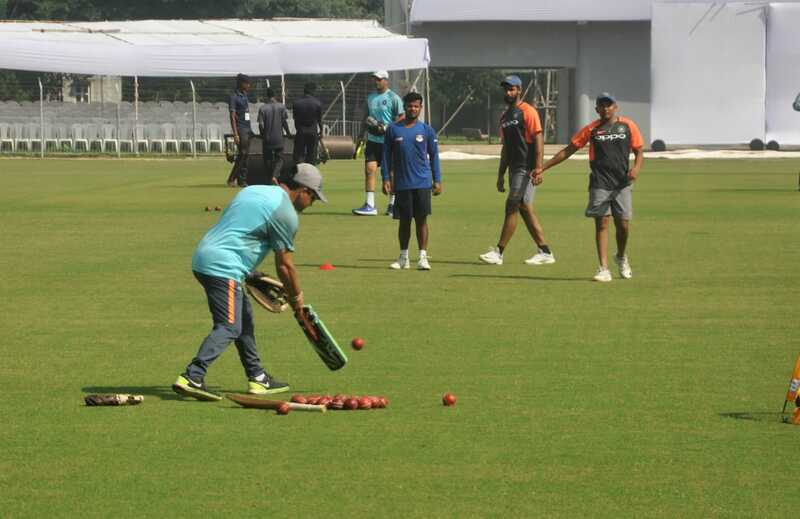 The Board President XI team has players like Ishan Kishan, Shreyas Iyer, Karun Nair, Hanuman Vihari, Prithvi Shaw, Mayank Agarwal to watch out for in the two day practice match in Vadodara.